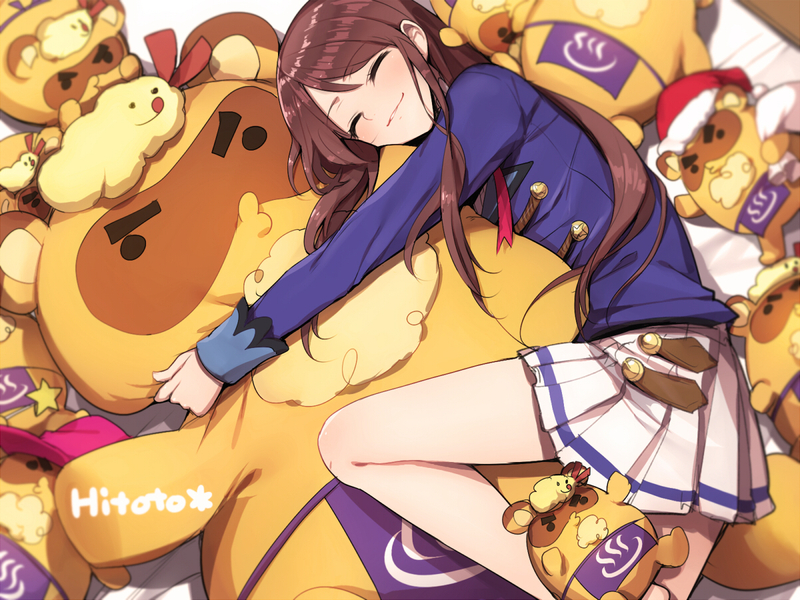 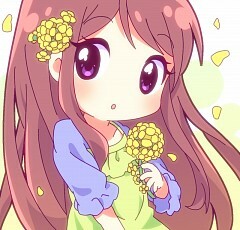 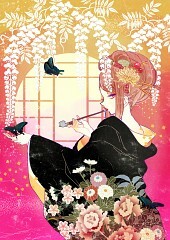 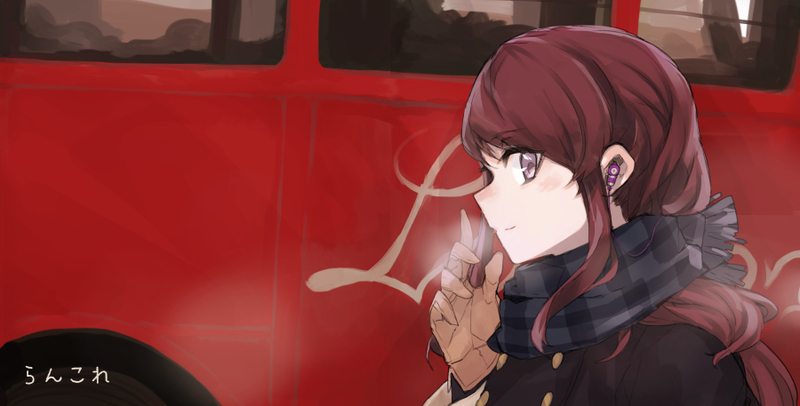 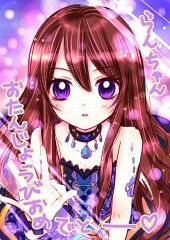 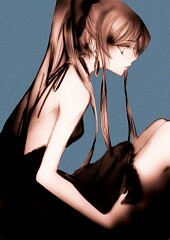 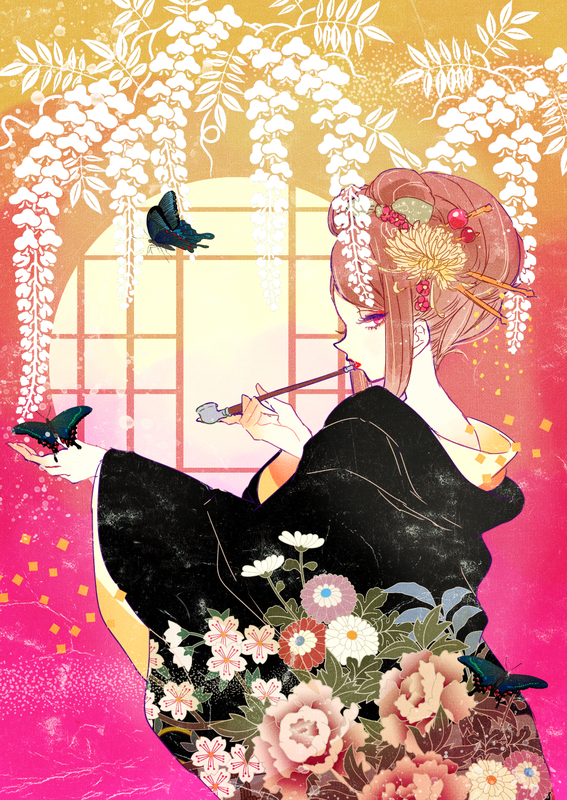 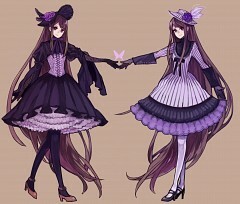 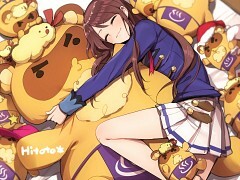 165 anime images in gallery. Tagged under Aikatsu!, Ohashi Ayaka and Soleil (Aikatsu!). 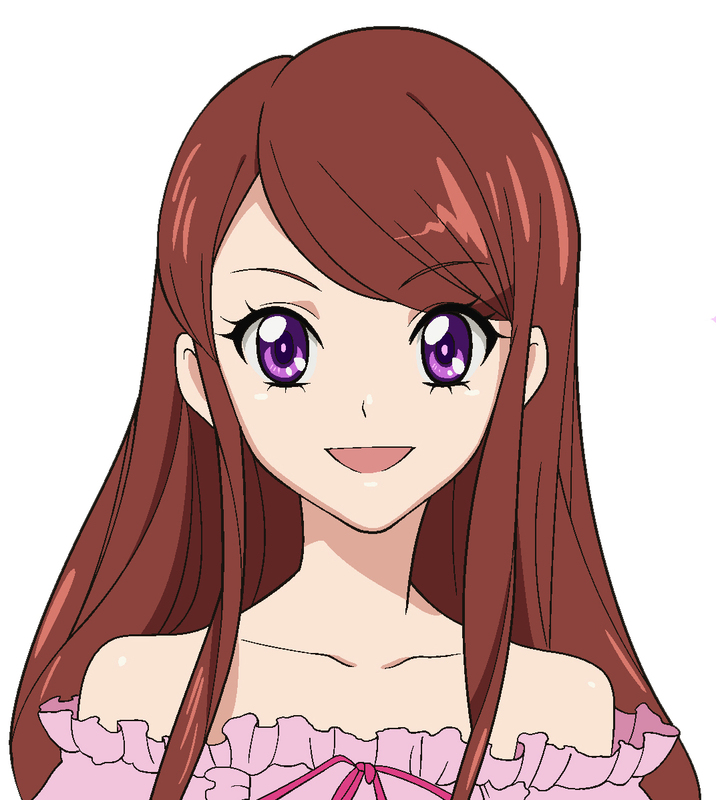 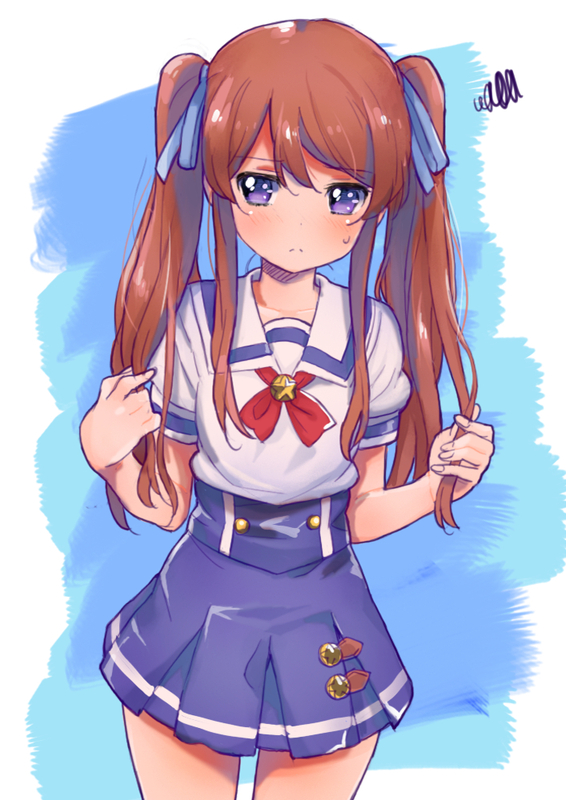 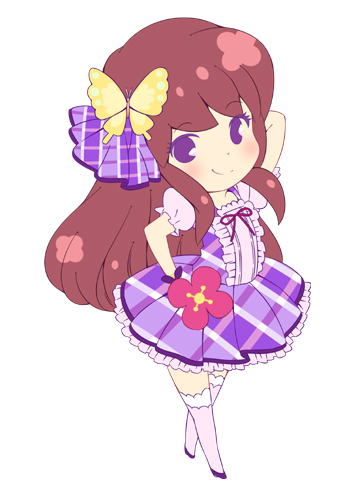 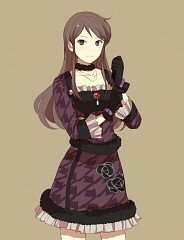 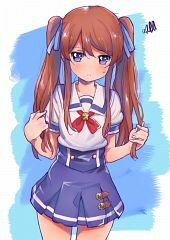 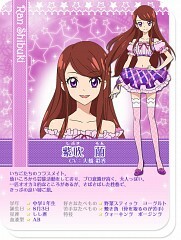 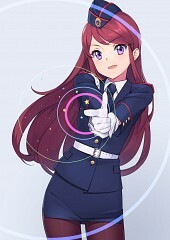 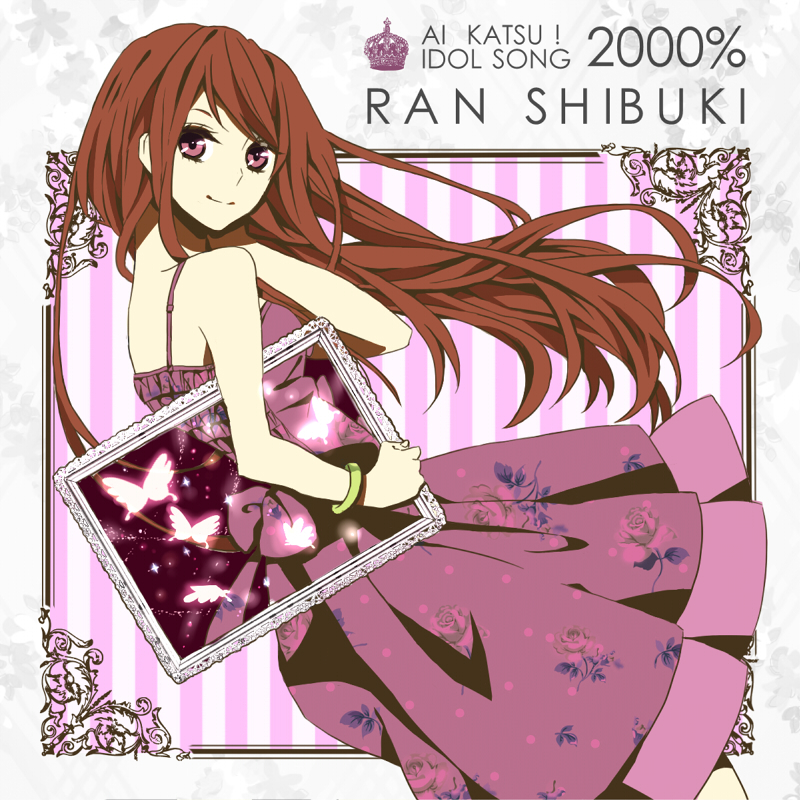 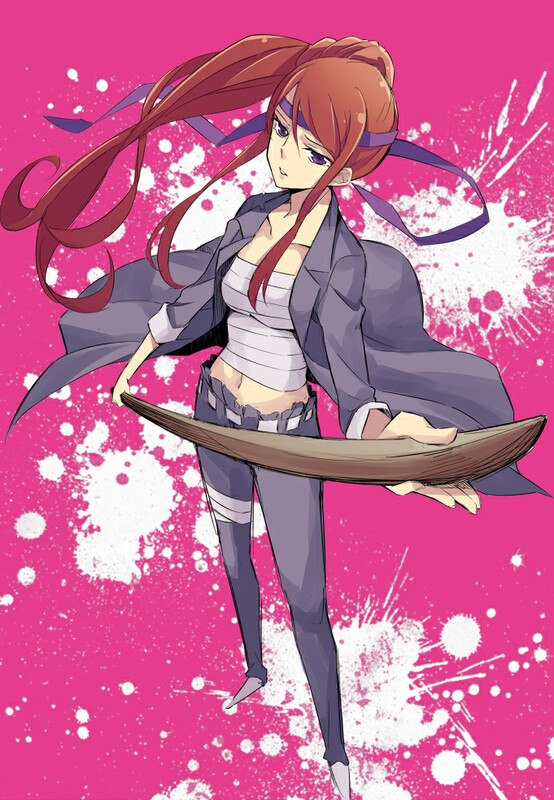 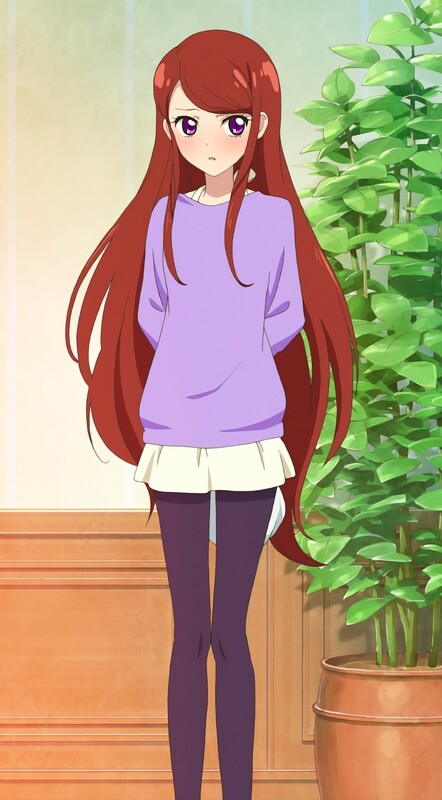 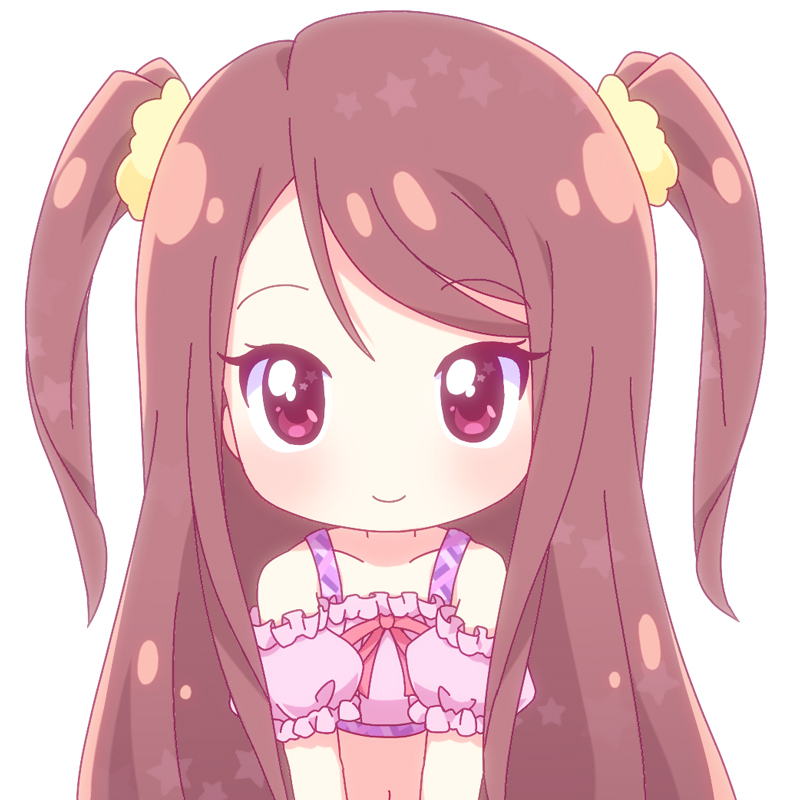 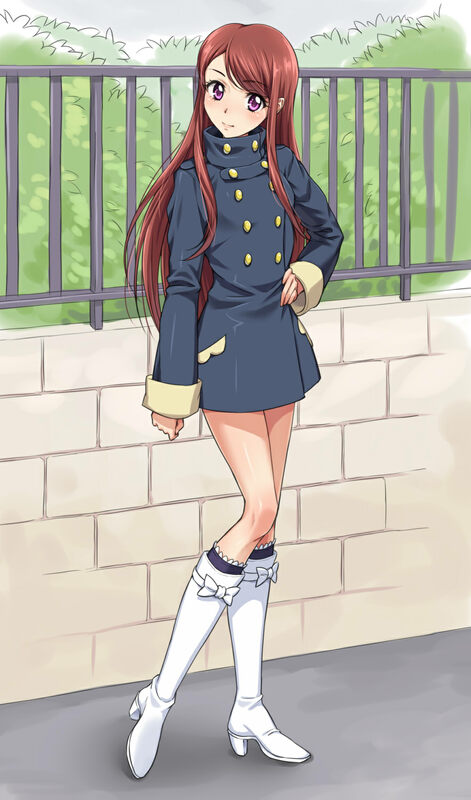 Ran Shibuki is Ichigo and Aoi's classmate at Starlight Academy. 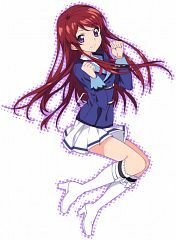 She was depicted as somewhat of a loner after having her friend and former roommate drop out from Starlight Academy. 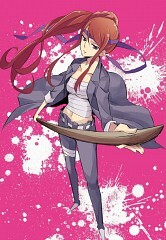 Her sexiness has earned her the nickname as the “Beautiful Blade”. 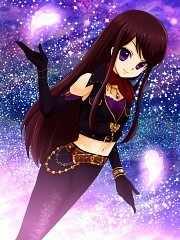 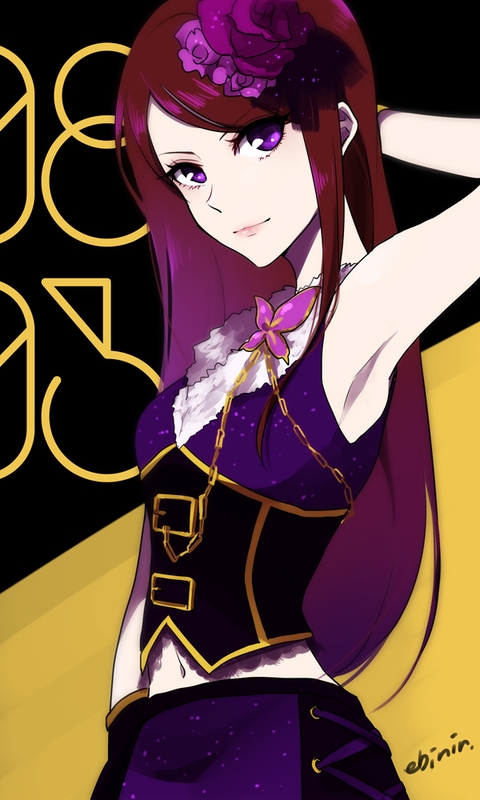 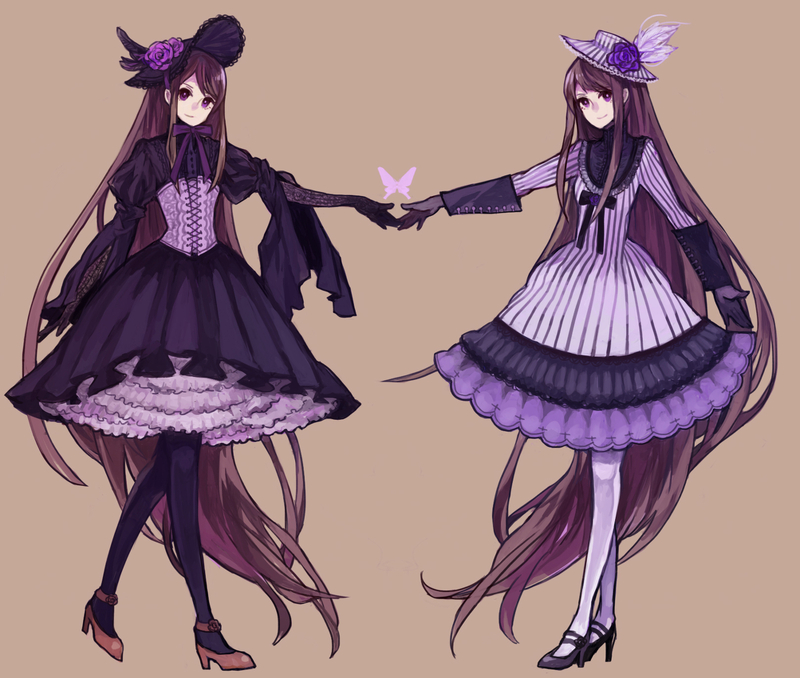 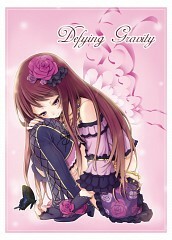 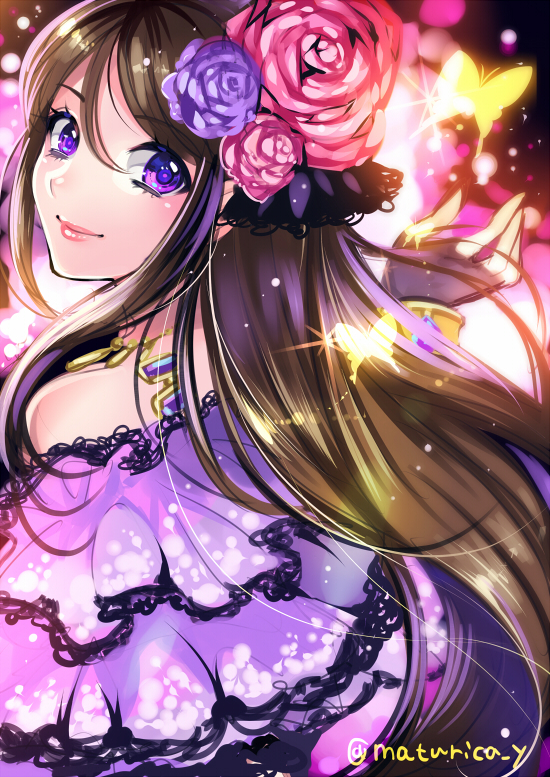 She prefers the color purple and her favorite brand is Spicy Ageha.